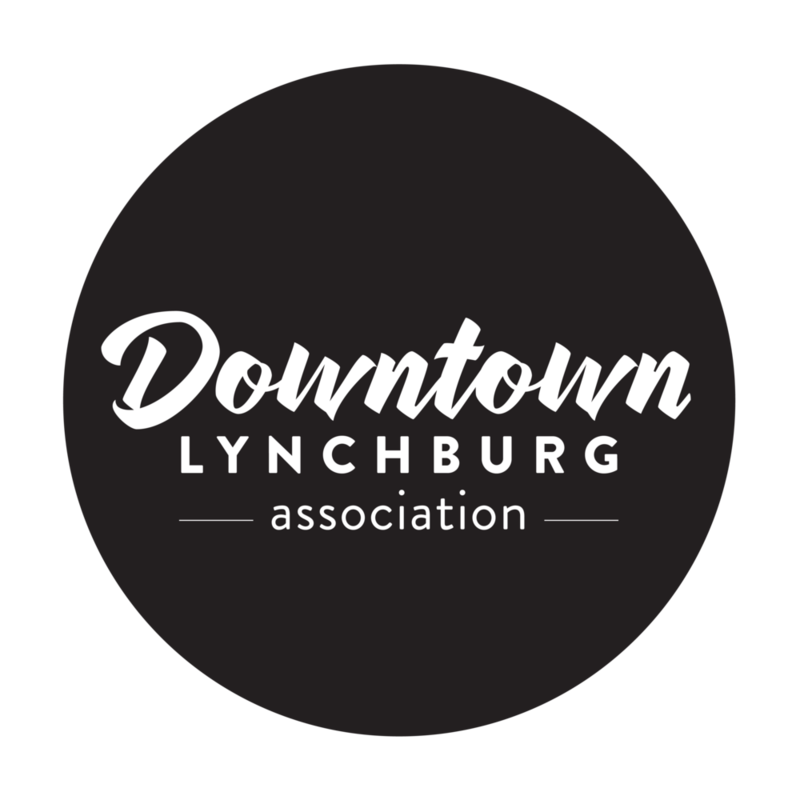 Join the Lynchburg Community Market in waving goodbye to Summer at our Harvest Festival! We have pumpkin painting, balloon creations, and face painting for kids from 9 to 1. And don't forget to check out our Locavore Cook-Off from 10 to 12. Entry is $5 and includes one tasting band and three chef voting tickets. Sample from all of our chefs and vote for your favorite dishes!